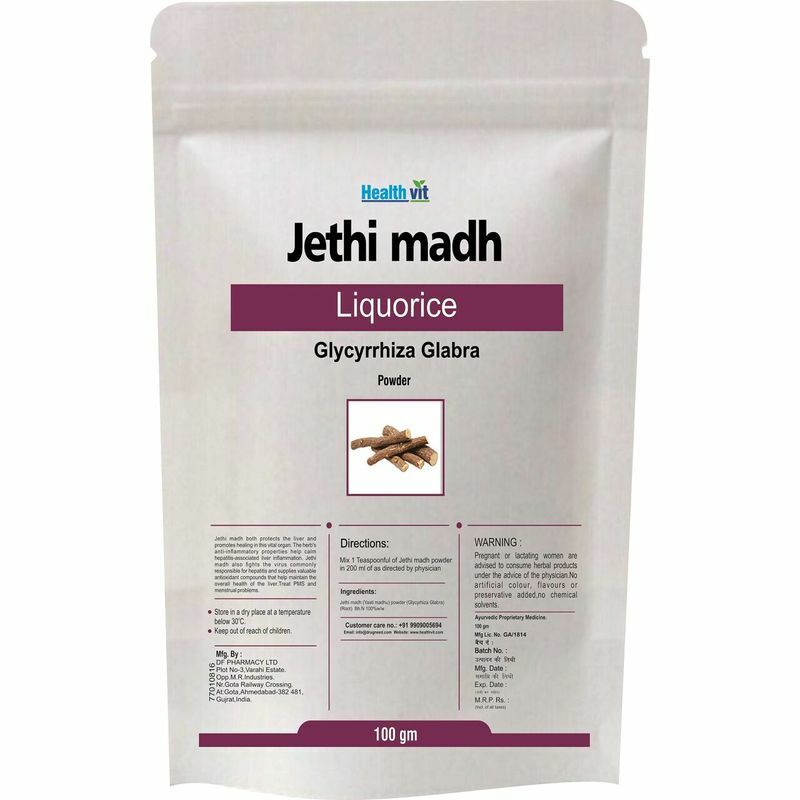 Live better, live healthy with Healthvit Jethi madha/ Liquorice (Glycyrrhiza Glabra ) Powder. 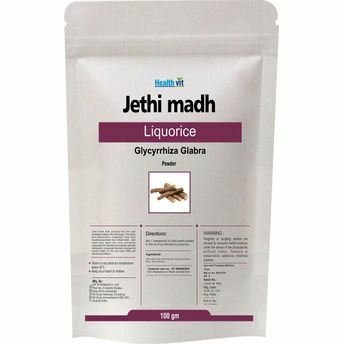 Jethi madh both protects the liver and promotes healing in this vital organ. The herb's anti-inflammatory properties help calm hepatitis-associated liver inflammation.